Optical design consulting from the makers of Photopia. In addition to Photopia, LTI Optics provides a complete range of optical design services. Our staff has extensive experience in optical design and analysis, optical software development, source modeling, and material characterization. We have also personally trained lighting manufacturers throughout the world, teaching them lighting fundamentals, optical modeling and optical design techniques. Through our wide range of clients, we have been able to gain experience in many industries and over large ranges of product, resulting in over 20 granted US Patents. A few specific examples are shown in our Project Portfolio. If you are interested in contracting us to work on a project, please take a look at our working arrangements and then contact us for an optical design quote. The first step is providing some information about your project. You can do this by giving us a call or filling out our quote request. We'll get back to you with a quote for the project in a few days. We typically work on a project basis, providing a fixed quote based on our estimate of the effort involved in the project. We can also work on an hourly basis, which may be more suitable for small feasibility studies or large open ended research projects. ✔ Downlights for LED, HID, CFL & Incandescent. ✔ Wallwashers for LED, HID, CFL & Incandescent. ✔ Asymmetric wallwashers for LED, HID, CFL and halogen. ✔ Wall mounted uplights for LED, HID, CFL and halogen. ✔ Linear fluorescent high-bays, indirects, directs/indirects. ✔ HID high-bay and low-bay reflectors. ✔ Plasma based high-bay reflectors. ✔ Retail display lighting using LEDs. ✔ Emergency display lighting using halogen and LEDs. ✔ Type II roadway lighting using HID sources and reflectors. ✔ Type III, IV, V area lighting using HID sources and reflectors. ✔ Type I & II roadway lighting using LED sources and lenses. ✔ Type III, IV, V area lighting using LED sources and lenses. 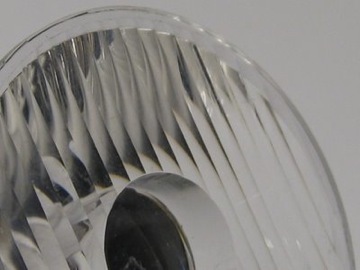 ✔ Prismatic lens, hydroformed, segmented area lighting. ✔ Under canopy lighting with reflectors and lenses using HID and LED. ✔ Floodlights for horizontal, vertical and spot distributions. ✔ Sign / Billboard lighting reflectors using HID and lenses using LED. ✔ Landscape lighting floodlights for a range of lamp types. ✔ Solar simulator using reflector optics. ✔ Simulation of annual performance data. ✔ PV concentrator reflector and lenses. ✔ Stirling engine concentrator reflector. ✔ Aircraft landing lights using LEDs. ✔ LED based aircraft identification lights. ✔ Runway approach lights using LEDs. 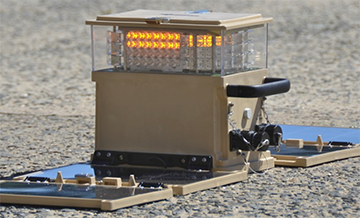 ✔ Airfield signal lights using LEDs. ✔ Temporary airfield identification lights. ✔ LED based interior cabin lighting. ✔ Major surgical lights with halogen. ✔ Minor surgical light with LEDs. ✔ LED and halogen surgical headlamps. ✔ LED based dental exam light. ✔ Equipment panel indicator light pipe. ✔ LCD display lighting with LEDs. ✔ Syringe capsule illumination device. ✔ UV based sterilization devices. ✔ IR based radiant heat reflector. 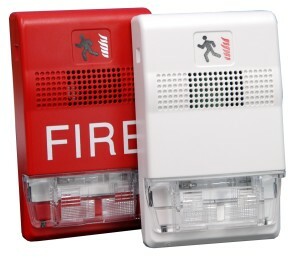 ✔ Fire alarm strobe lights. ✔ Fresnel refractor beacon lights. ✔ Wall mounted nurse call lights using LEDs. ✔ Roadside message boards using LEDs. 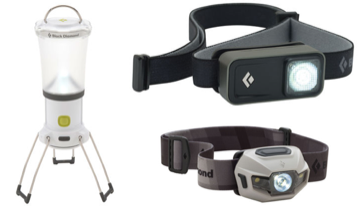 ✔ Headlamps with reflector based optics. ✔ Taillights with reflector based optics. ✔ Refractor based taillight optics using LEDs. ✔ Interior cabin lighting using LEDs. ✔ LED replacement lamps (PAR, MR, A). ✔ Headlamps for climbing and recreation. ✔ Cell phone keypad lightpipe. ✔ LED based desk and floor lamps. ✔ UV adhesive curving device using LEDs. ✔ Plant growth lights with HID reflector. ✔ Plant growth lights with LED lenses. ✔ Study of new heatsink materials. ✔ Annual energy use summaries. 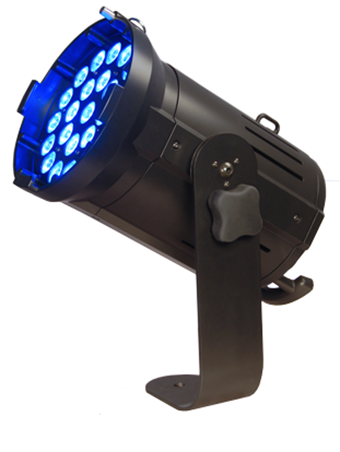 Narrow beam RGBW color changing theatrical light. Each TIR lens has an LED with RGBW in a single TIR lens to minimize rainbow edges in shadows. Optics mix all colors smoothly over the beam, while maintaining tight beam control. Tactical Lighting Systems, a company specializing in mobile airfield lighting for the american military, contracted us to design a range of optics for the various lighting devices required around an emergency or temporary airfield. The multi-function devices needed to meet strict intensity distribution requirements at the minimum size and power budget since they were powered via PV charged batteries and needed to fit within as small a package as possible. Reflector and lens optics have been designed for LED headlamps and lanterns for the leading outdoor equipment manufacturer Black Diamond. All headlamps use compact Fresnel/TIR collimator style lenses allowing low profile packaging designs. Lanterns use a glare free double reflector system that hides the direct view of the source, while the Voyager smoothly blends the beam from a second optic on the bottom surface to create a full light distribution when hung in a tent or from a tree branch. 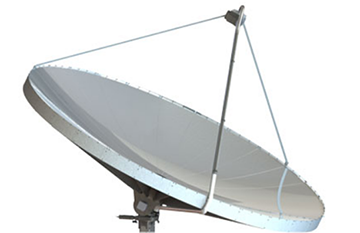 Canadian clean-tech company Solartron Energy Systems engaged us to design a 7m diameter dish reflector for concentrated photovoltaics (CPV) with a 1000X concentration ratio. The requirement was to distribute the concentrated light as uniformly as possible across the square shaped PV area to maximize the energy conversion of the device. The Fascia Wash is a wall mounted luminaire designed to light large wall surfaces as evenly as possible with as wide a spacing as possible. 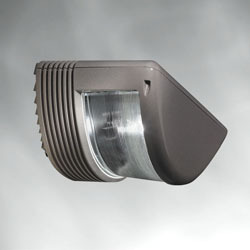 The luminaire offers an alternative to floodlighting which requires luminaires mounted away from the building. 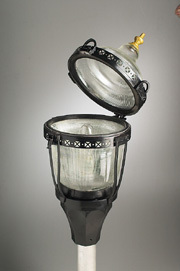 A barrel style Fresnel lens was used in conjunction with internal reflector optics to produce the desired performance. The luminaire stands only 14" off of the wall surface yet achieves a mounting height of 20' and a spacing of 40'. LTI designed a patented reflector/refractor optical system using a white diffuse reflector that enabled a completely new product to be designed with a priority put on the product's appearance. This product is the first to transform the utilitarian devices which have historically populated this industry into a component which compliments architecture. The unique optical system not only allowed for a lower profile product, it also produced a better light pattern allowing it to be safely seen from more viewing angles than other devices on the market. Two new glass refractors were designed for an outdoor lighting manufacturer to add to their existing range of optical systems. The new refractors needed to provide improved spacing performance over competitive products based on illuminance and roadway luminance criteria. To design the new refractors, LTI developed specialized refractor design tools so that various prism configurations could be quickly created and analyzed in Photopia. The optimization of such a complex part would not have been possible without the ability to automatically generate the prism profiles for the inner and outer surfaces. Two new reflectors were designed for an outdoor lighting manufacturer to add to their existing range of optical systems. The new reflectors needed to provide an IES Cutoff distribution while matching or improving upon the spacing performance of their existing products based on illuminance, roadway luminance and veiling luminance criteria. The new reflectors provided this as well as improvements in the appearance of the light pattern and the overall amount of light on the roadway. The designs were optimized to provide the best performance with the smallest number of assembled parts ensuring that the manufacturing costs were minimized. New refractor designs were created to maximize visibility for LED-based mobile signage. Special design characteristics were added to protect lens elements from the environment and implement a smooth exterior lens face to minimize the collection of debris. This new design exceeded all previous performance marks.